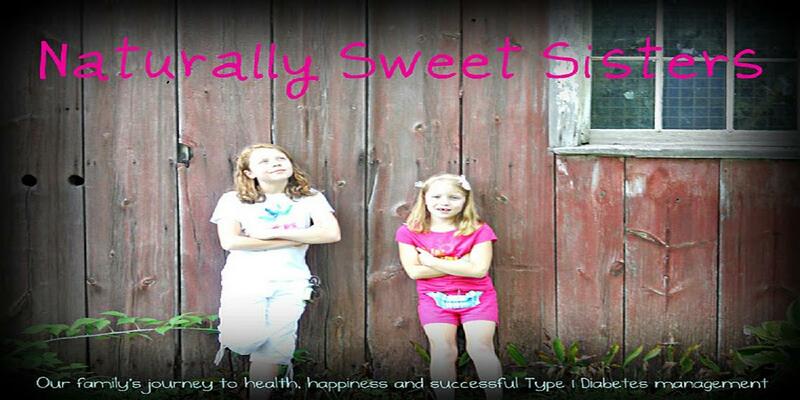 Naturally Sweet Sisters: Mid-Marking Period - What is an "A"? My oldest daughter brought home a letter today which outlined the new procedure for parent-teacher conferences at her 5th and 6th grade school. 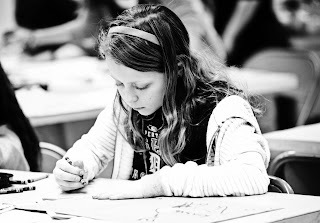 Back in the day (and I am child of the 70's, so this might sound familiar to some), parents would meet directly with teachers, usually after the dinner hour, in order to get a glimpse of what their child was working on in the middle of the marking period. This meeting set the entire tone for the school year. It was all done rather secretively and the child was not allowed to attend as it was strictly for adults. Later, the parents would focus on the need for improvement or if you were lucky, wouldn't say much of anything at all. I was always terrified during these moments. Would my teachers say good things? Would my parents be happy? Would I become grounded for the next month? Waiting to find out was pure torture. This school district has adopted a policy which instills the power of learning directly into the hands of the student. Mid-marking grades are distributed well in advance of the conference so that feedback may be provided prior to meeting. On the day of the conference, the student does the talking and guides both the teacher and the parent through their learning; identifying strengths and next steps. Everything is discussed openly and there is absolutely no secrecy regarding progress or behavior in the classroom. Proudly, I can report that once again, my daughter is doing well in school. Her grades are on target and her reading, math and writing (even with that broken scaphoid) are coming along nicely. "Oldest daughter is a great citizen. She follows directions, is respectful and is a pleasure to have in class." My heart swells when I read this. I feel happy when I think of oldest daughter in school and knowing how much she enjoys the entire experience; developing relationships with friends and teachers and implementing the new skills she is learning. 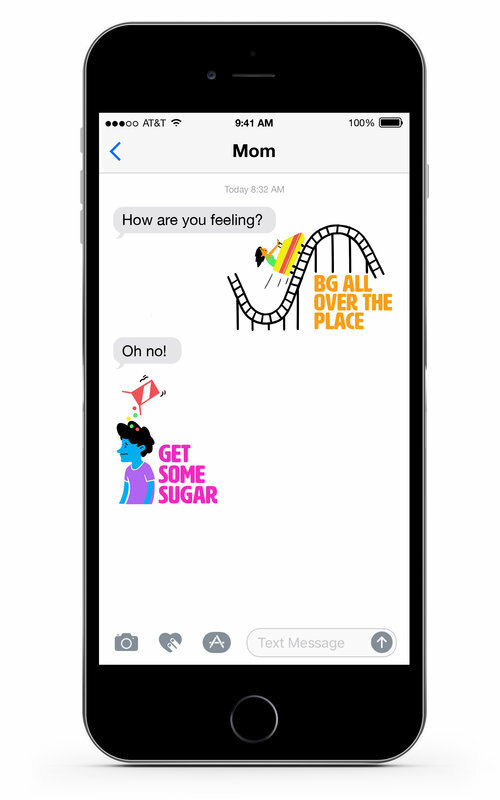 Then, the bittersweet emotion sets in because even though I know my daughter is a wonderful kid, I can't help but wonder on how much more extraordinary she would be if she wasn't hampered by type 1 diabetes. And do the adults and students around her appreciate how much harder she has to work - even through episodes of hypo/hyperglycemia? What does type 1 diabetes rob her of during the day and how much harder does she have to try compared to the rest of the kids in the class? 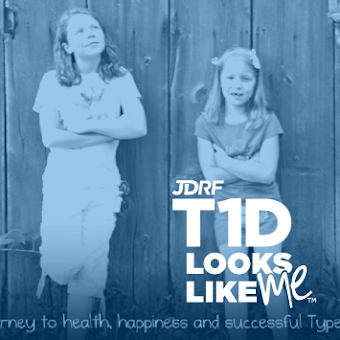 The standards are the same for every child and while I am thankful that even with type 1 diabetes, my oldest daughter is doing well, I also reflect on how much more challenging that is for her. Which makes me very aware that this mid-marking assessment is lacking. There is no mention of her ability to handle challenges, to overcome obstacles and to perservere in spite of type 1 diabetes. There is nothing said of her steely backbone and her high tolerance of pain and discomfort. No one mentions any of these physical and mental challenges that come along with type 1 diabetes. Sadly, type 1 diabetes is just part of her life. No special considerations will be made as she enters young adulthood. She will need to learn to compensate for all of the "extras" that come along with type 1 diabetes. Future college professors and even employers will not bat an eye for missing assignments or feeling sick because she has type 1 diabetes. She will have to be stronger than the rest of her colleagues in order to compete. There is no way around this fact. I know as she leaves the carpool this morning, that she isn't just bringing a backpack and a lunchbox, she is also bringing her type 1 diabetes and she is doing it successfully. That is the most important grade of all.